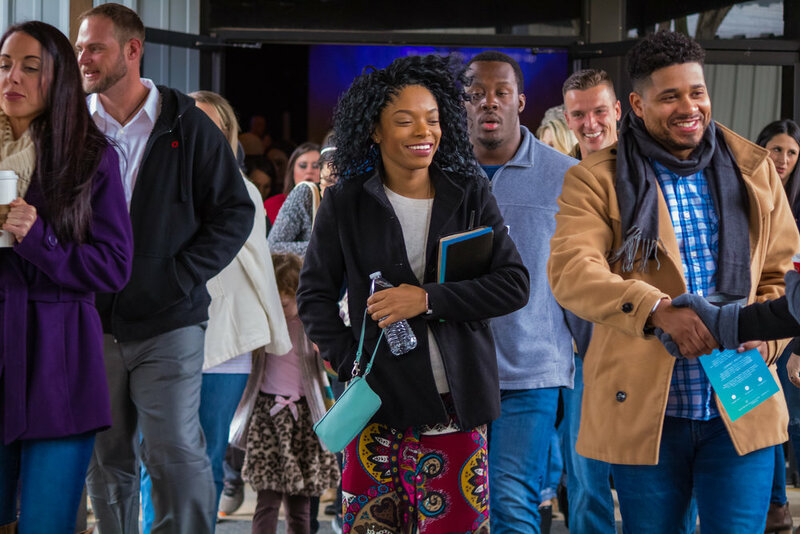 Being a Christian has more to do with your everyday life than what goes on between the four walls of a worship center on a Sunday. You are the church. Be the church every day. Is there a greater calling for a Christian? When Jesus wanted to show what greatness was, He washed His disciples feet. Our mission is not only to serve people with physical water, but to serve them with the life-giving water of Jesus. What do we believe? The Bible. Valuing creativity, we stand firmly rooted in the Word of God while reaching beyond religious barriers. God’s not in a box and we believe that His Church shouldn’t be either. INTERESTED IN DISCOVERING MORE ABOUT RIVERPARK? 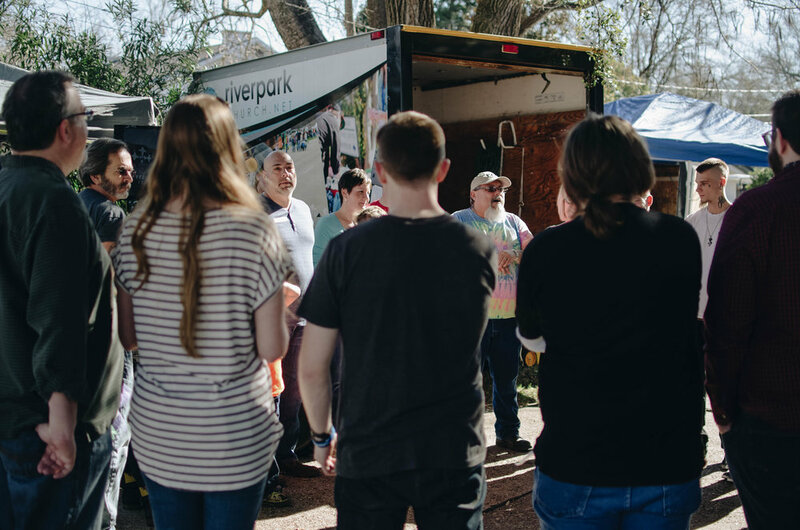 Our Discover Sessions are an opportunity for you to learn more about Riverpark, for us to get to know you, and for all of us to discover more of God's plan together.